It is a low viscosity formulation with a mixed viscosity of 2,500 to 5,000 cps. With a long working life of 60 to 90 minutes and a variety of curing options, the optimal cure schedule is overnight at room temperature followed by 3-4 hours at 140°F to 170°F. 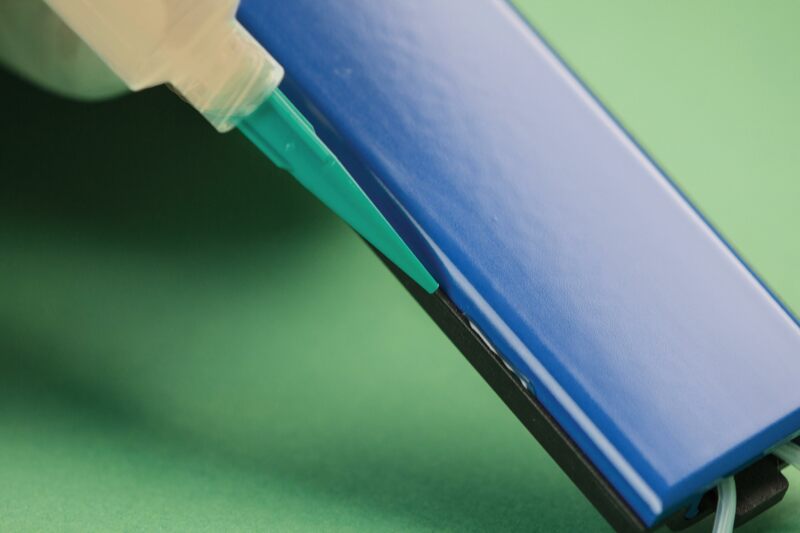 EP70CN bonds well to a wide variety of substrates including metals, ceramics and many rubbers, plastic materials, and especially composites with low shrinkage upon cure. It features excellent wetting properties which makes it suitable for applications involving bonding and sealing fibers. EP70CN has a high volume resistivity (greater than 1014 ohm-cm) and a relatively low exotherm. This combination of properties enables it to be used in many encapsulating applications. EP70CN can be used in aerospace, electronic, opto-electronic and OEM applications, particularly those involving composites and fibers. In addition to specialty packaging in the form of premixed & frozen syringes and FlexiPaks®, EP70CN is available in standard packaging of ½ pint, pint, quart and gallon kits.